When we want change 1st step have to know where are we now and what are we doing. This is tricky, because most the time we are on autopilot, we just couldn’t realize what are we doing and why. When is time to change our looking, need doing something differently. 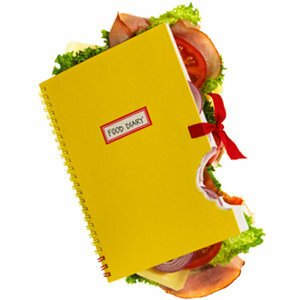 Food diary is can help you if you ready for change, if you not ready doesn’t matter what are you doing just couldn’t work for you because you are not doing anything differently. I know writing down everything what you ate and drink all day not easy. Start with simply 🙂 need paper with pen/cil in your kitchen where you can’t ignore that, every time when you eat/drink anything just write down what you eat/drink and why. When you want new start, just doing your best and how fit in your life. This entry was posted in weight management and tagged drink, eating habits, feeling, Healthy Living, life, present, Time, weight management by Susanna. Bookmark the permalink.